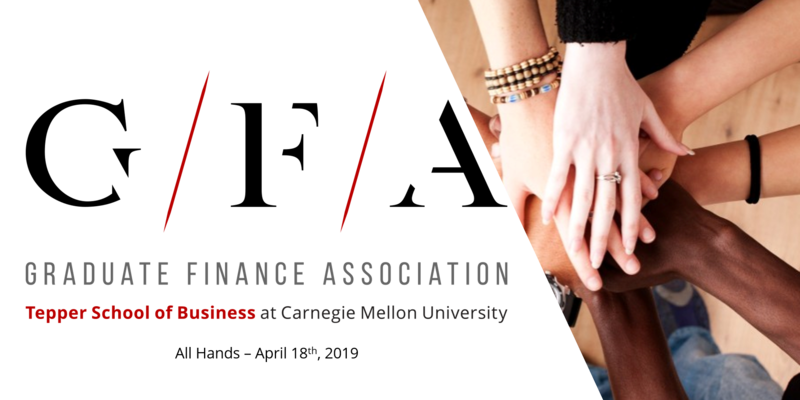 Join us for a conversation about the future of the GFA and tell us your ideas for the upcoming year! We'll talk through the initiatives we have in place around programming, professional development, member engagement, and more. After the all-heads, join us for a GFA-members-only happy hour/Wrecking Crew - details to come!